Skull mage has been added. Once again IGG comes out with a new hero, thread will be updated with his information as soon as possible. 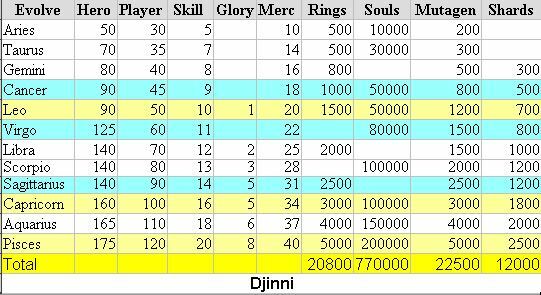 Djinni has been added now.